Banking system changed forever with the introduction of Mobile Banking. It is actually a service provided by a bank or other financial institutions to conduct financial transactions using their mobile devices. However, with the increase in reported frauds, organizations were left with no option but to find new and improved ways of security options and nothing can be as effective as biometric authentication. According to analysts, PIN number will soon become obsolete and it would be of no use. This theory is still opposed by other people that PIN number cannot be replaced. Regardless of this discussion, biometric authentication is beginning to play a bigger role as different financial institutions are quickly adopting this new way of providing security. 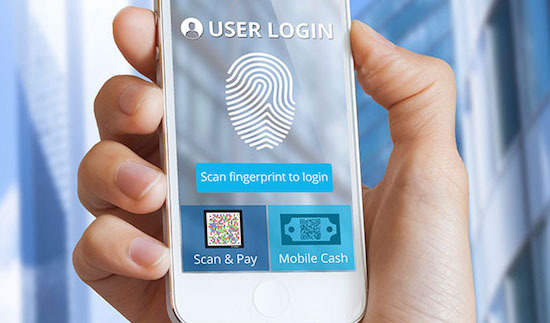 After the satisfactory results of Apple Inc. and Samsung’s fingerprint recognition capabilities, financial institutions are gaining confidence to adopt touch ID authentication for mobile. This allows the users to sign-in using just a touch of their fingers. The introduction of biometric authentication provides an extra layer of security to the users beyond just a simple password and PIN number. There may be flaws in this system as well like the system not identifying the finger touch of the user and others but the financial institutions especially banks are turning to this technology to improve the user experience for mobile banking. All this is done by offering additional security to the users. Biometric Authentication is still in the development phase and there are some of the major market trends which we will continue to see within this period. These trends will shape up the adoption of biometric technology in the banking industry. Even after the high assurance of banks and financial institutions that the user data is safe and secure with PINs and passwords, customers still face frauds. More and more companies are opting to biometric authentication for their products which will compel the financial institutions to include the biometric system as security measure. According to the user research reports, over 30% mobile devices will be using biometric authentication as a security system in an year. This growing number should be considered as an opportunity by the banks rather a barrier. If mobiles can have this technology as a security measure, why can’t banks? Banks and other financial institutions should consider it as an opportunity to provide security and convenience to the customers rather considering it as an expense. This is a trend which more companies are following. It will also save the customers from remembering PINs and passwords while enhancing customer experience. 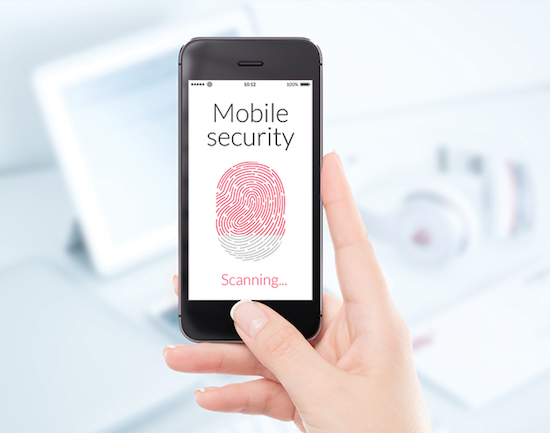 The future of mobile banking can be bright with the adoption of biometric authentication. The success of this technology in government and private sector has been huge which is making the financial institutions to adopt this technology. If they adopt it quickly, customers can be saved from more frauds and more security can be provided.